The folks at Reloaded Productions have put out a new dev blog highlighting upcoming changes to APB: Reloaded’s engine. As some of you may know, All Points Bulletin is set to receive an upgrade to the latest version of the Unreal Engine 3, or the 2013 build to put it in another perspective. Updating to the latest version of UE3 means taking advantage of all of the improvements made over the past six years. The team is looking at getting the update out “as-is,” meaning players won’t be seeing any graphical improvements to the game at first. 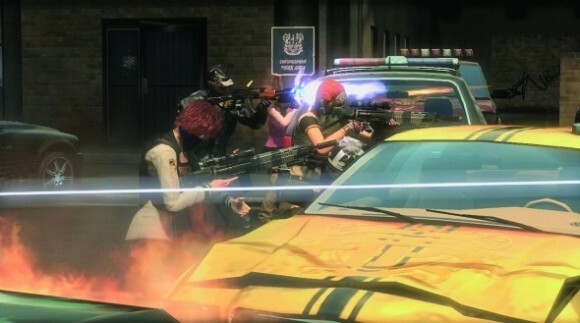 Over the longer run, however, APB should be capable of visual enhancements as well as a number of new features previously impossible. Check out the entire blog post at the link below. This is why proofreading is important. Thank you for the catch, Nick.